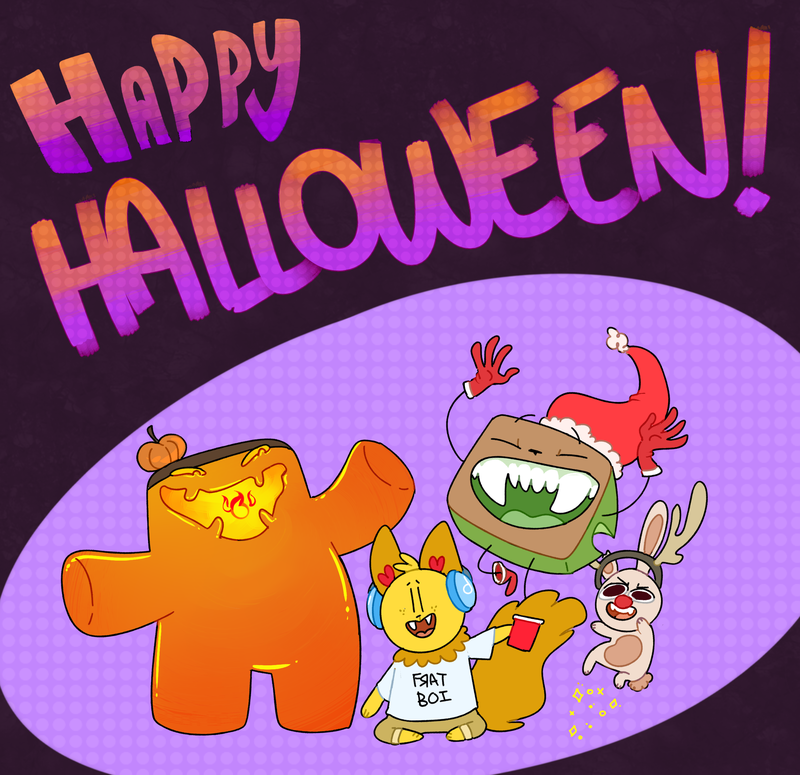 Happy Halloween, 2015!!! Jello and Pup hope you get a bunch of candy and scares! Anyways, sorry for the long hiatus, everyone; school has been such a hassle for me. I hope to continue with the regular schedule as soon as I can. Thanks for the support!! !